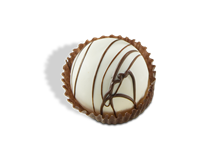 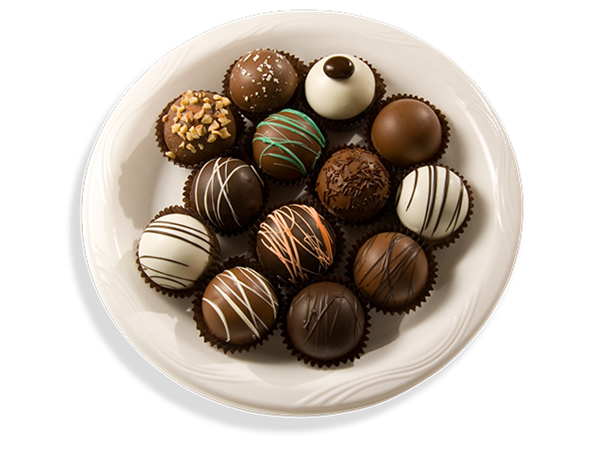 Creamy chocolate centers flavored with a hint of liquer (non-alcoholic) and coated with the finest rich chocolate, this assortment of gourmet Truffles offers a refined melt-in-your-mouth confectionery experience. 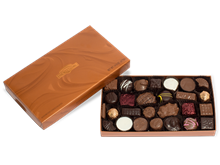 Ask about our flavors and custom assortments. 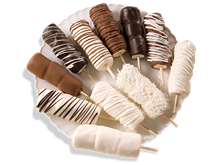 PRODUCT AVAILABLE IN RETAIL STORES ONLY.